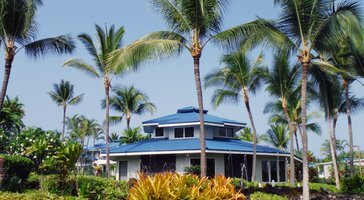 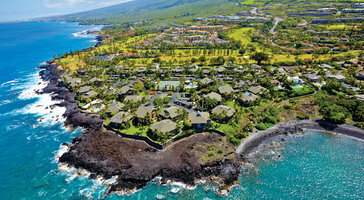 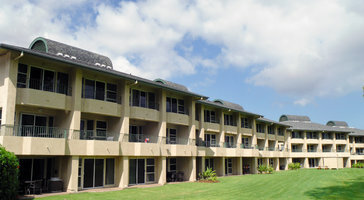 one-bedroom condo rentals at Wyndham Mauna Loa Village are great for groups and families of 4. 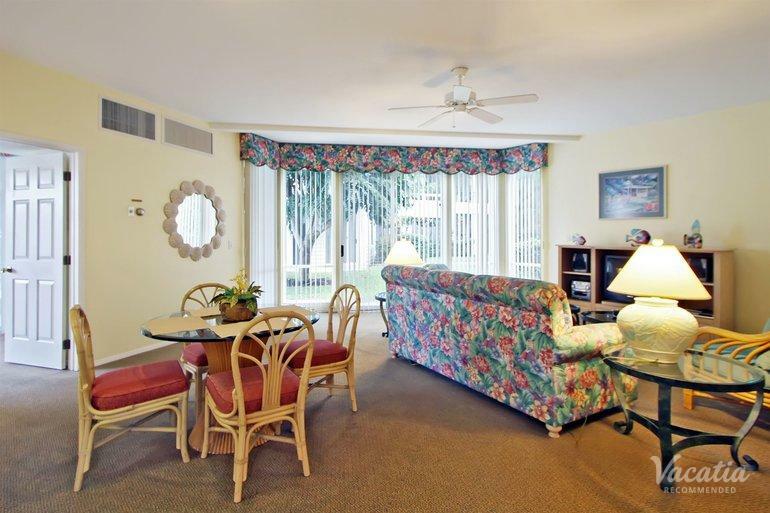 Open layouts feature broad patios that welcome in the blissful ocean air. 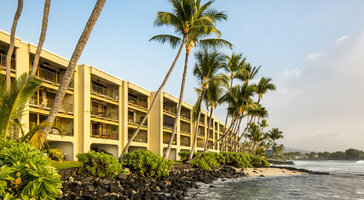 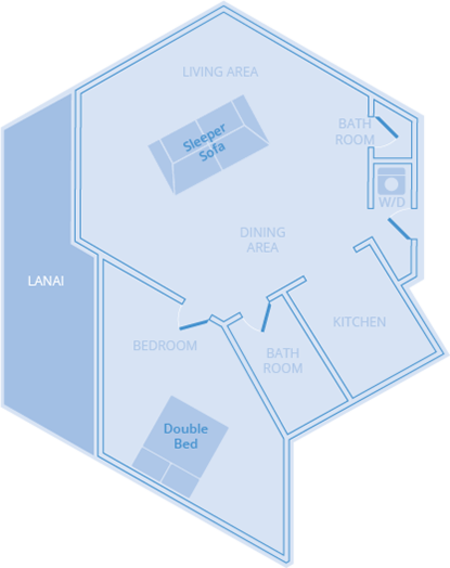 If you're traveling with kids, the luxury of your own room gives you a comfy home base on the island.